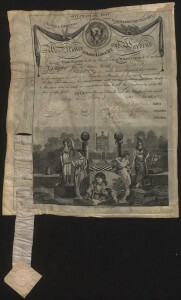 New materials from The Grand Lodge of Ancient, Free and Accepted Masons of North Carolina have now been made available online, including photographs, documents, and various physical objects. These materials provide a glimpse into the activities of North Carolina Masons from the past 200+ years. Two names that appear multiple times in this bath of materials are Alexander Boyd Andrews Jr. and Grand Master William Polk. Andrews was a lawyer who took an active role in a number of North Carolina institutions: the Masons, the University of North Carolina, and the Episcopal Church. The Southern Historical Collection in the Wilson Library house some of his papers. William Polk was a Revolutionary War hero who went on to have an active career in politics. His roots were on the Eastern Shore of the Chesapeake Bay. In addition to being a representative in the North Carolina House of Commons, Polk was a trustee for the University of North Carolina, serving as president for three years, as well as the Masonic Grand Master of the state. He is buried in Oakwood Cemetery in Raleigh. 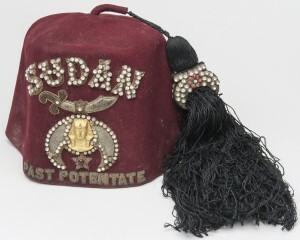 You can view all of the Grand Lodge’s items on DigitalNC here. 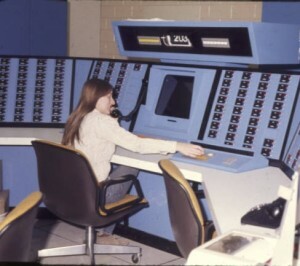 A new batch of slides from the Wilson County Public Library has now been added to DigitalNC. This set mostly shows the county’s agriculture and businesses, with an emphasis on manufacturing between the years of 1974 and 1986. The images show a number of aspects of life in Wilson County during this time. A number of members of the community are shown working, shopping, and banking. 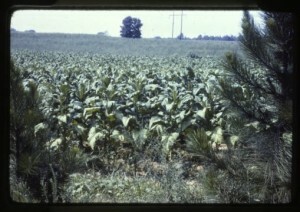 Buildings around the county, including banks, shops and tobacco processing plants can be found, as well as the county’s agricultural pursuits. 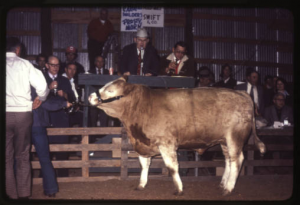 For more slides from Wilson County around this time period, see another set, Wilson County People & Places, that has been digitized from the Wilson County Public Library! Four scrapbooks from High Point Museum and one scrapbook from the Heritage Research Center at High Point Public Library are now available on DigitalNC.org. 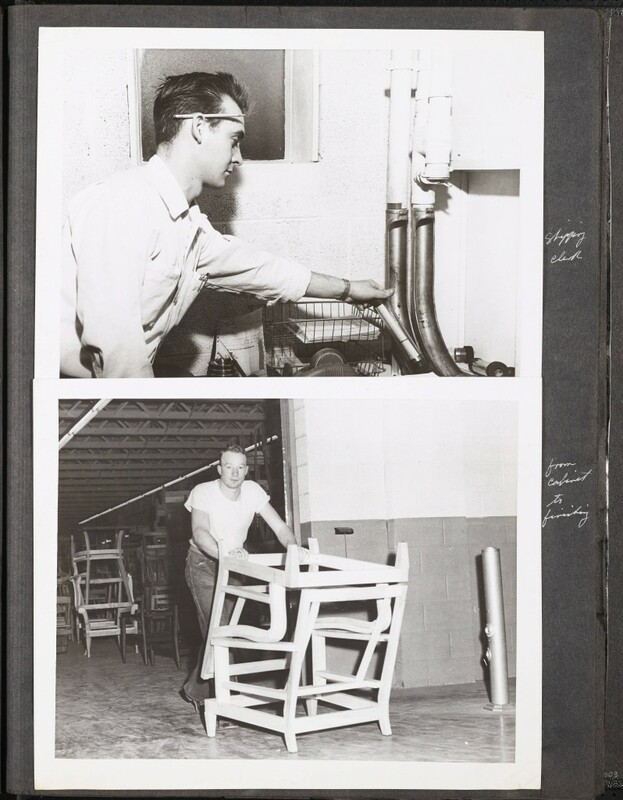 The High Point Museum scrapbooks contain photographs from the Heritage Furniture Company, dates ranging from the early 1940s to the late 1950s. 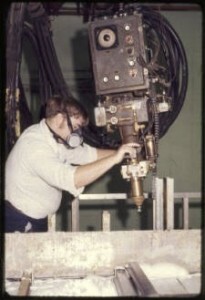 The photographs include images of work spaces and workers at the company as well as company functions and events. Pages 118 and 119 of the High Point Scrapbook [1963-1964], featuring news about civil rights protests in the area. The Heritage Research Center scrapbook contains newspaper clippings from newspapers in the Piedmont Triad from 1963 to 1964. 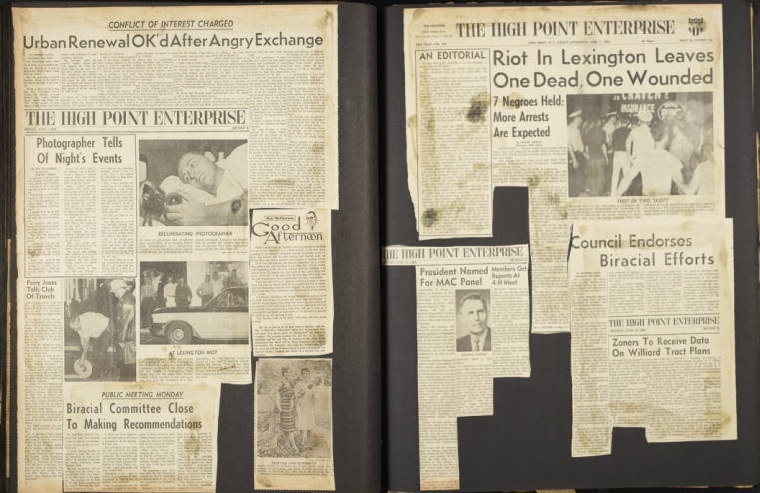 The clippings include information on civil rights protests in High Point and Greensboro, Commissions created for race relations, and coverage of the JFK assassination. 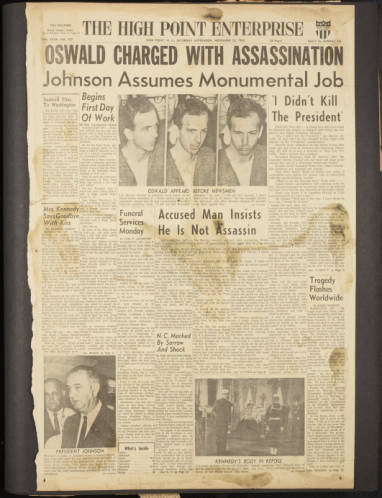 Page 242 of High Point Scrapbook [1963-1964], featuring news about the JFK Assassination. To browse all High Point, N.C., materials, visit here. In October 2014, we published 48 maps from the 1940s through the early 1970s that are held by the library at South Piedmont Community College in Polkton, N.C. 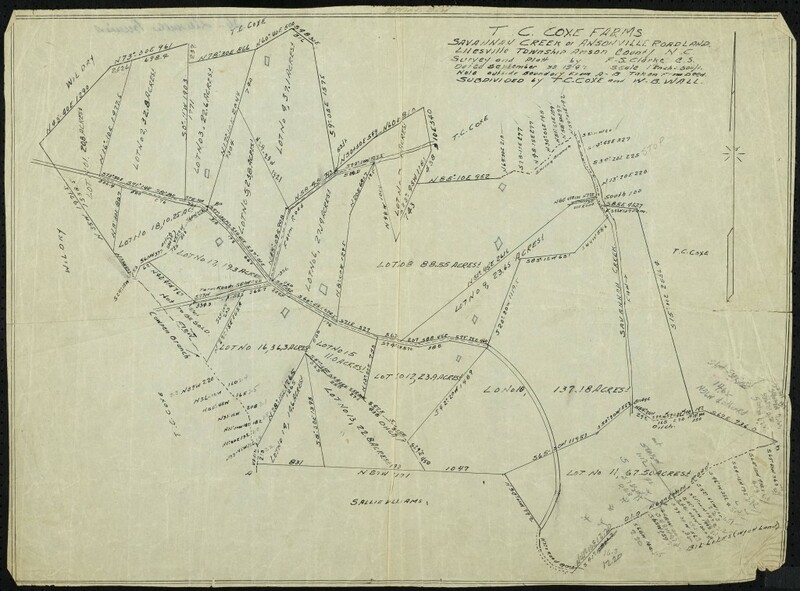 These maps join the over 150 maps available from various institutions on DigitalNC.